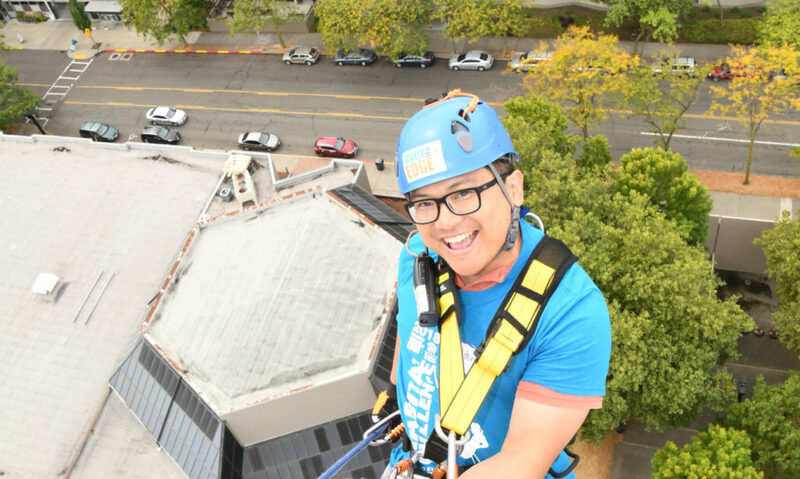 It might seem crazy to step off the edge of a building, but when you’re doing it to house families in need, suddenly crazy looks a lot like compassion. 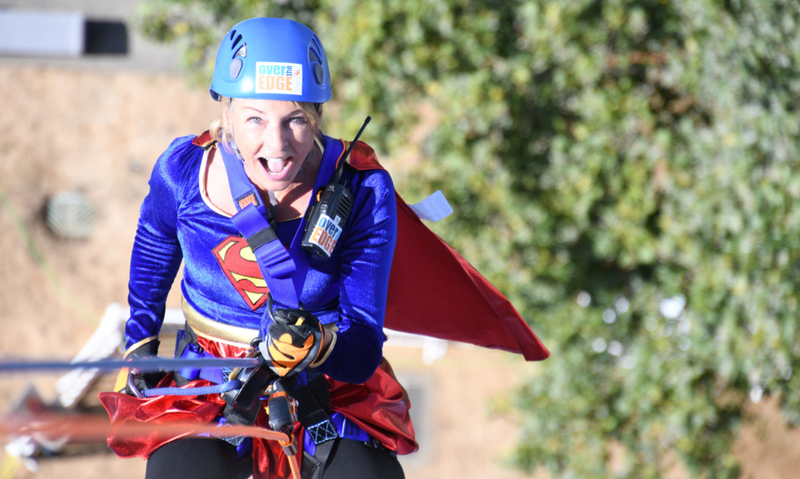 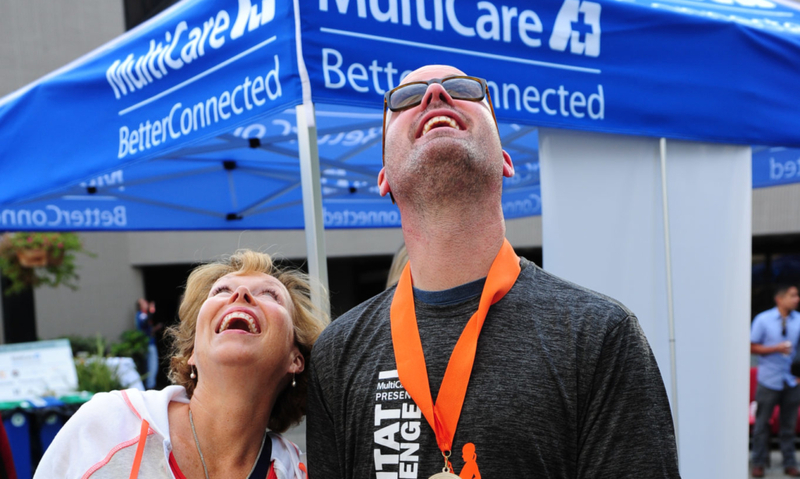 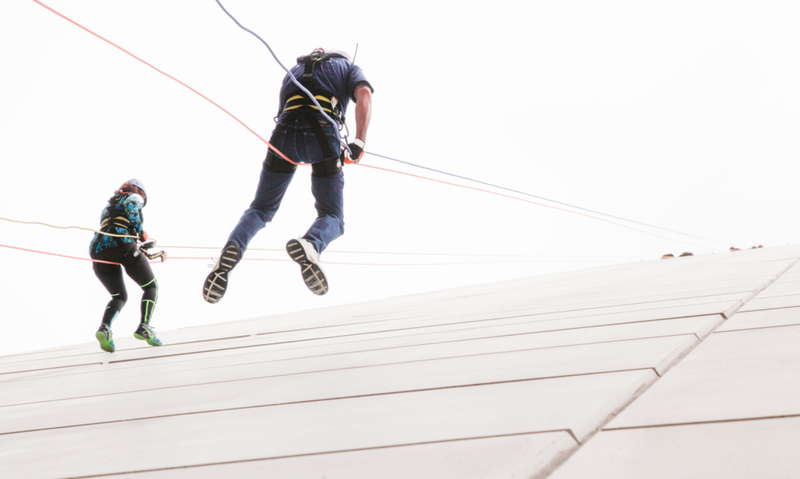 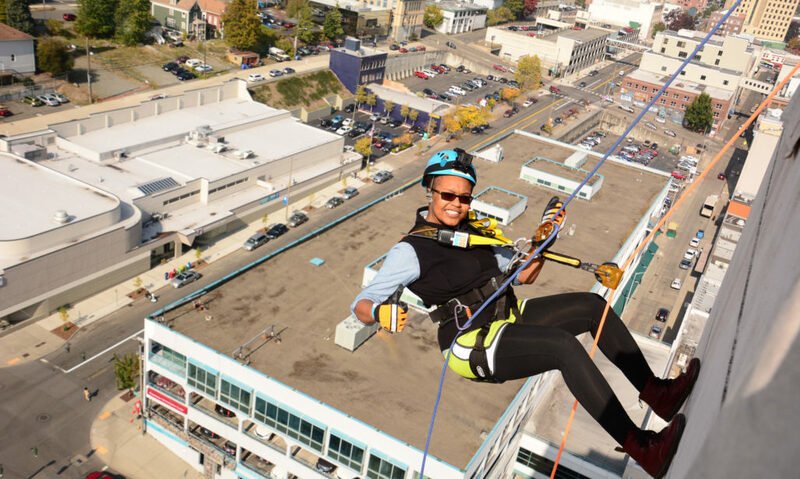 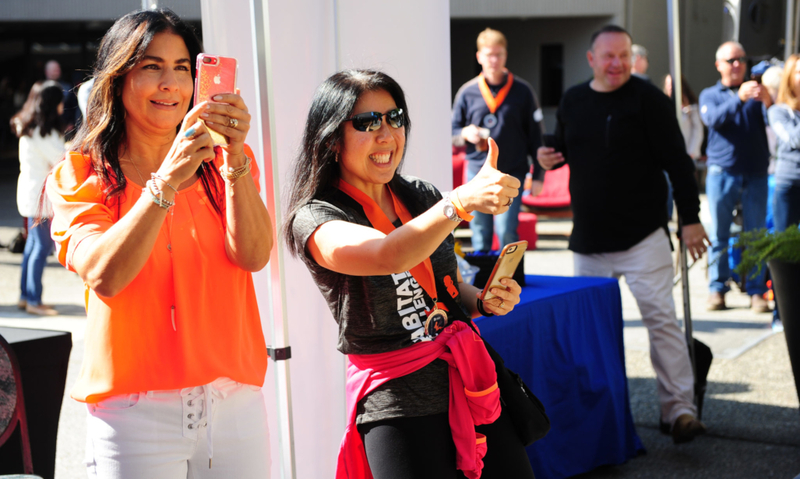 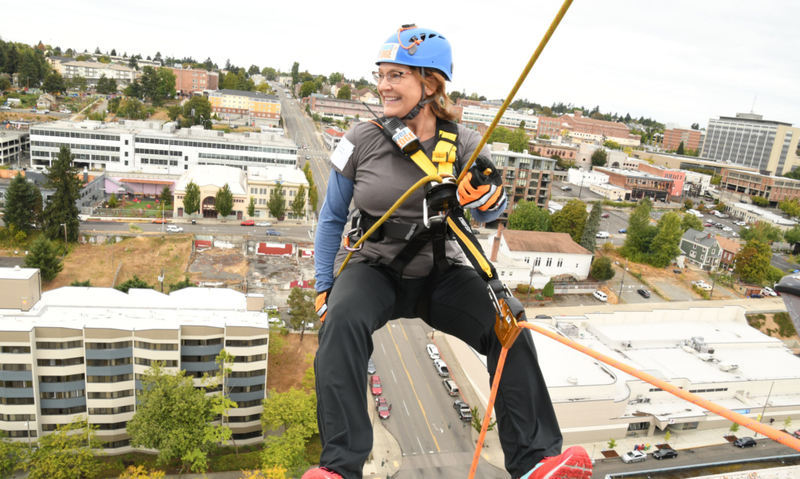 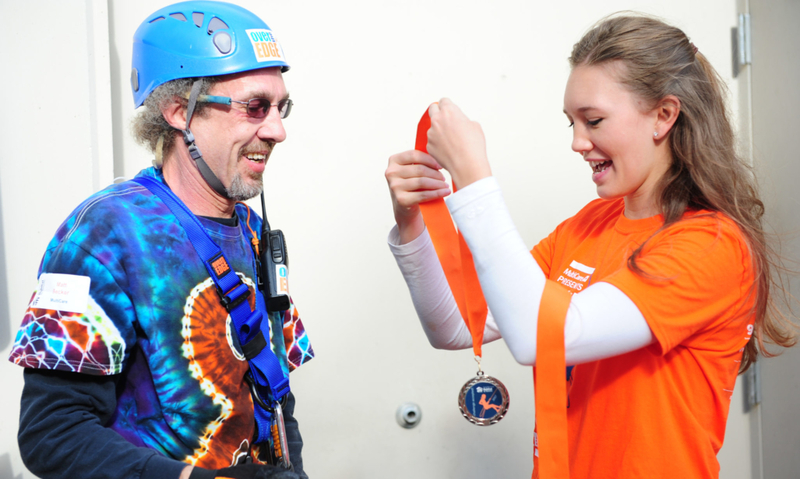 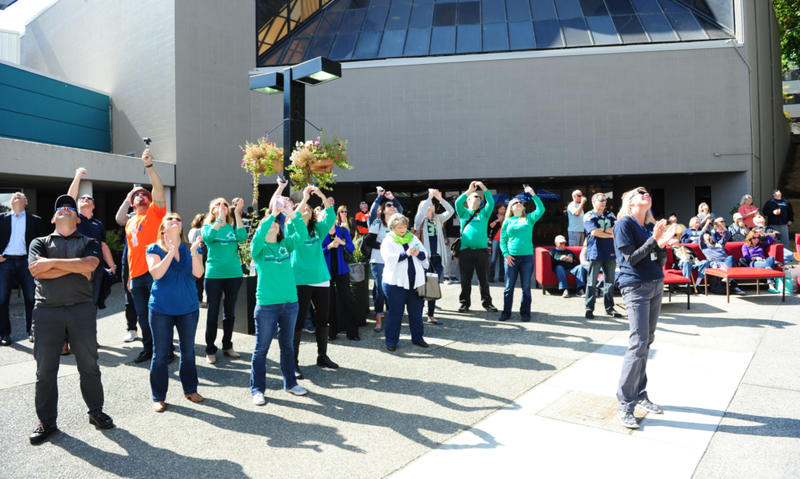 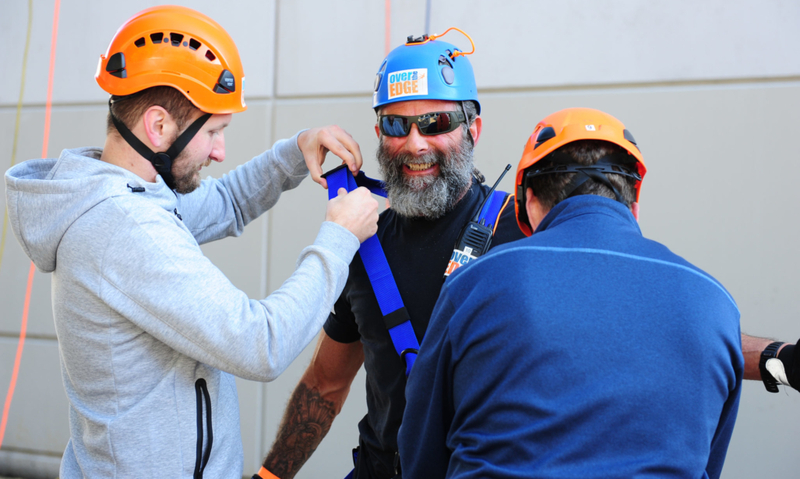 Join Tacoma/Pierce County Habitat for Humanity on Friday, September 27 for the 2019 Habitat Challenge, and participate in our urban rappel. 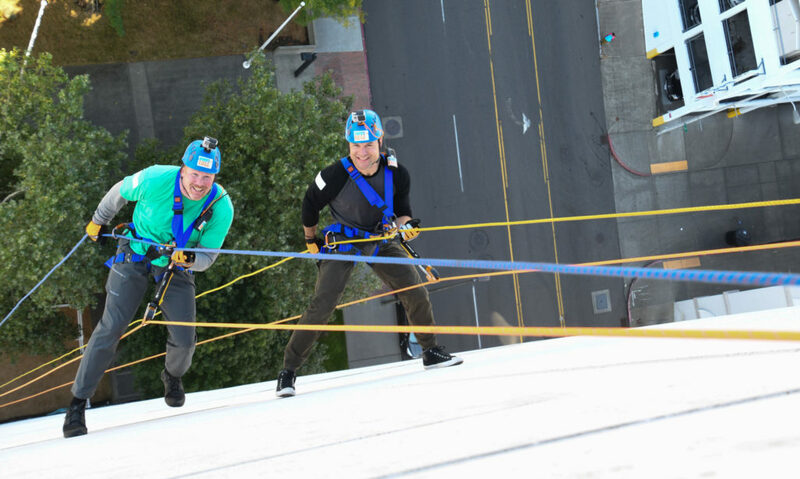 Each participant (aka Edger) must raise at least $1,000 to earn their spot on the ropes. 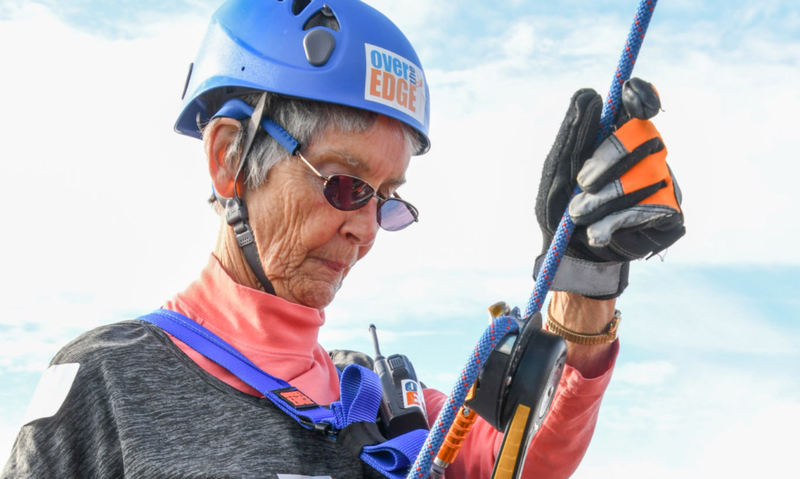 But we make it easy with a user-friendly online platform for you to promote your rappel to your friends, collect donations and track your progress. 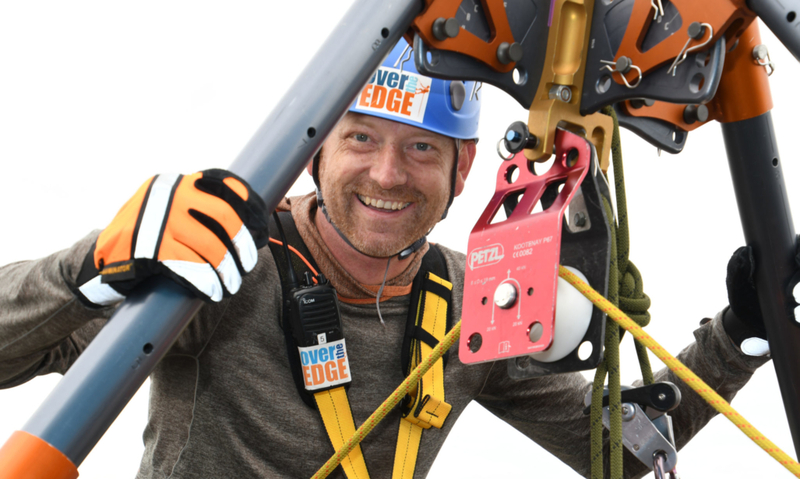 Registration is $50. 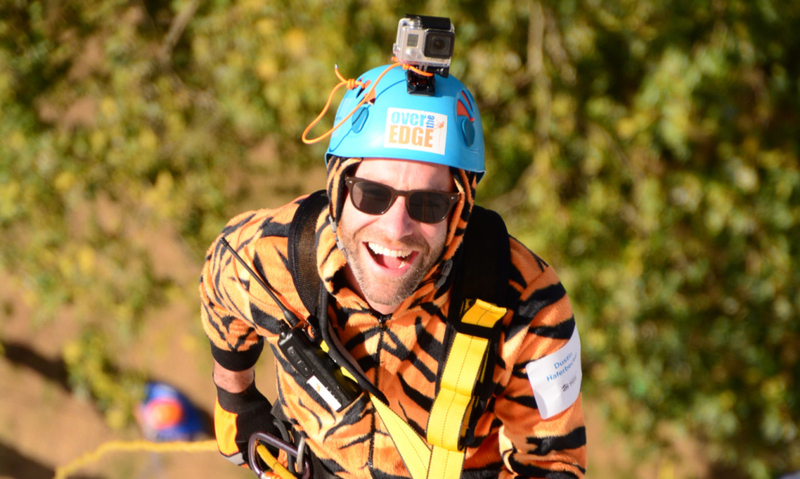 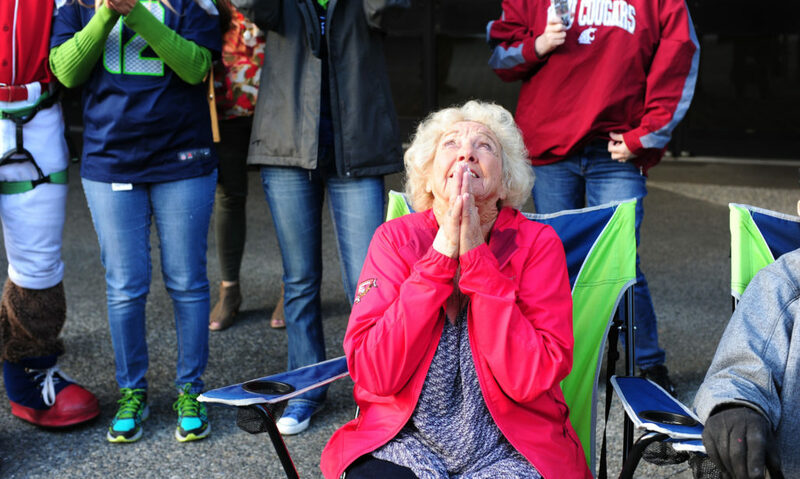 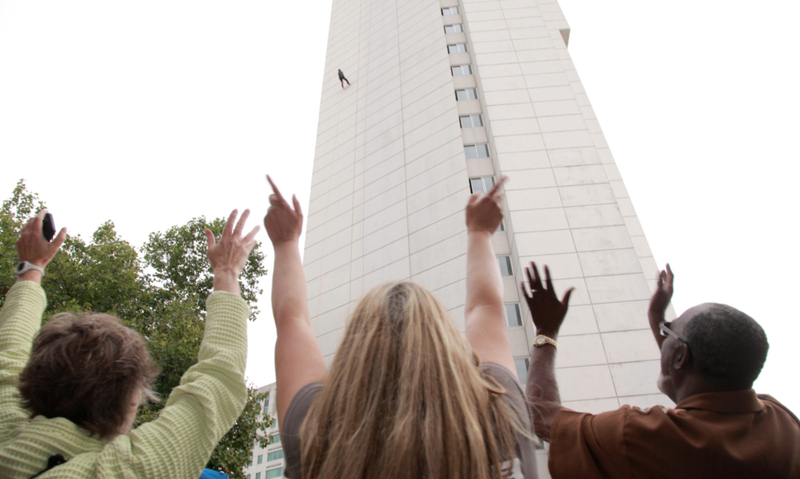 By going over the edge for affordable housing in our community, you make a difference. 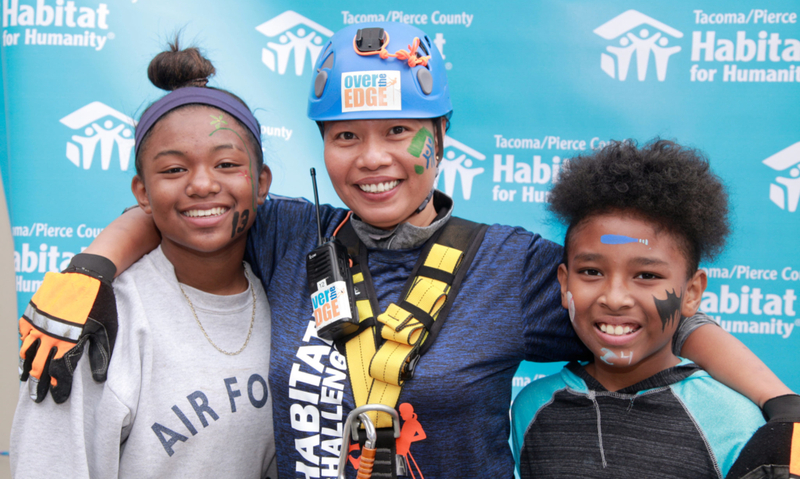 You help provide stability for a family; give a child her own bedroom; and provide a parent access to an affordable mortgage, easing the worry about keeping a roof over the family’s head. 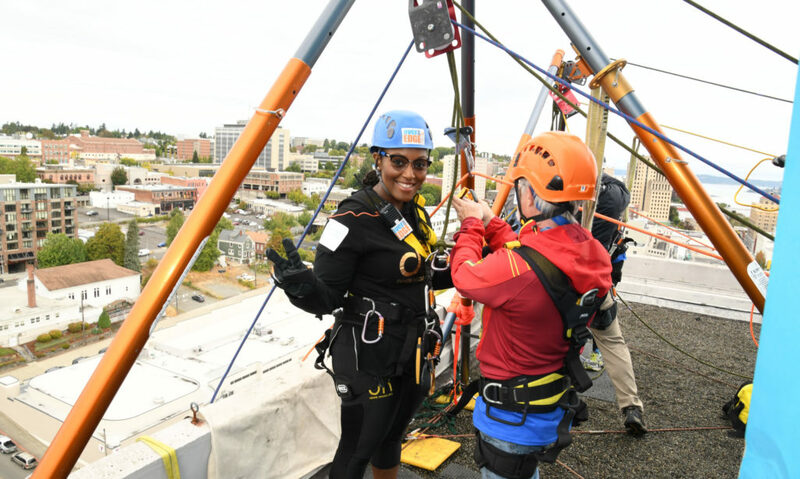 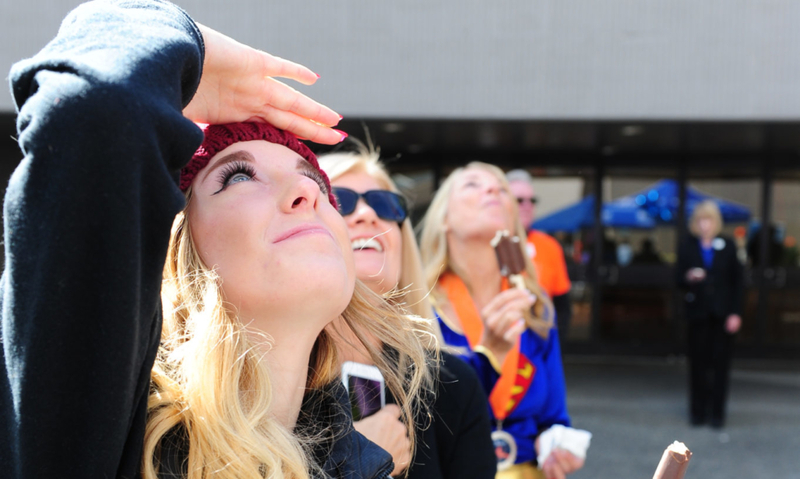 Sign up today to step over the edge for Habitat for Humanity! 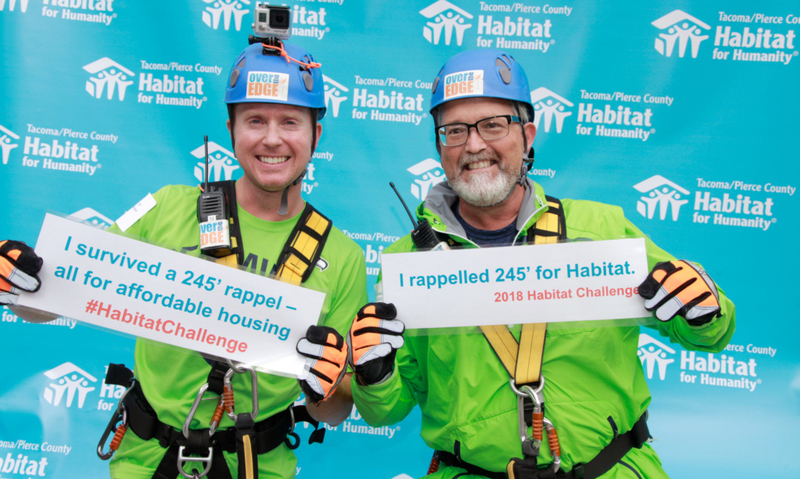 For information about sponsorship opportunities for the Habitat Challenge, contact Tracey Sorenson.